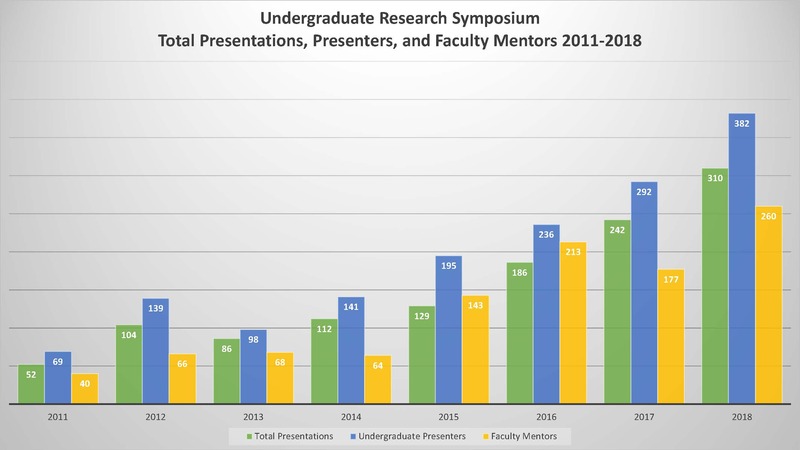 The symposium enables undergraduates to share their ideas, discoveries, and artistic expression with the campus and local community. The symposium invites students to select their preferred style of presentation to best accommodate their projects. 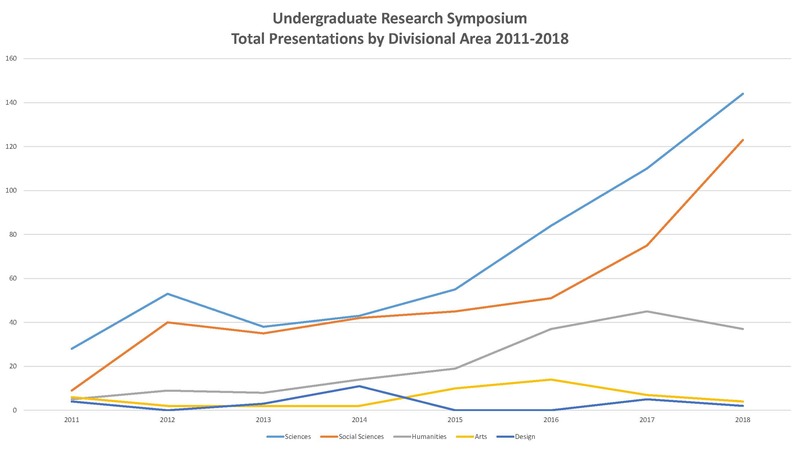 Held in the EMU in the mode of an academic conference, the symposium will include poster sessions, oral presentations and exhibition space for performing and fine arts. 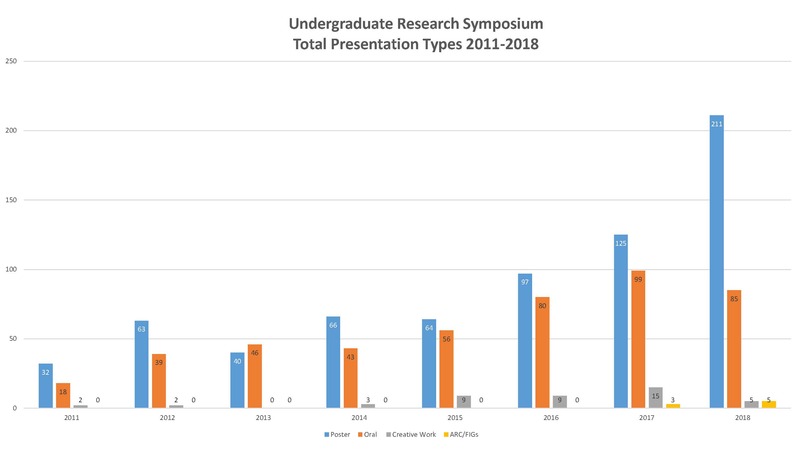 The Undergraduate Research Symposium is sponsored by the Division of Undergraduate Education and Student Success, the Center for Undergraduate Research and Engagement (CURE), the Office of the Vice President for Research and Innovation, University Housing, the Robert D. Clark Honors College, the UO Libraries, the TRIO McNair Scholars Program, and Division of Student Life. Questions? Please email ugresearch@uoregon.edu. For information from peers about research and how to get involved, please email ASURE at asure@uoregon.edu.